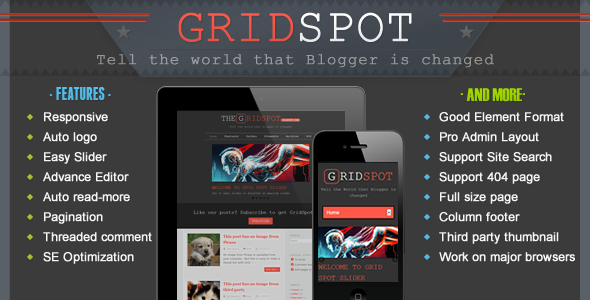 Grid Spot is the premium responsive blog and magazine template for Blogger fans. 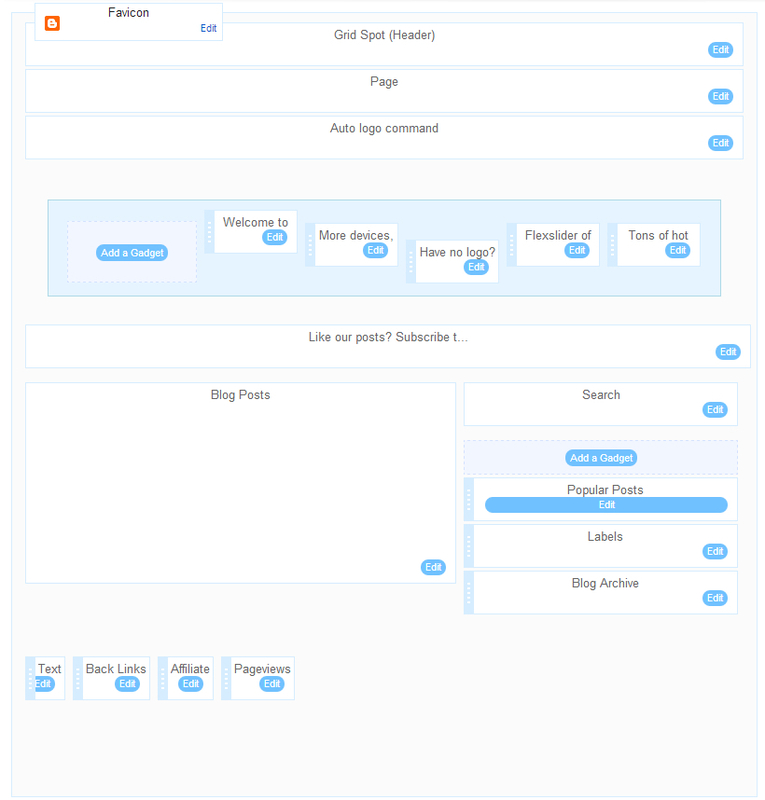 We designed this template with target is that make you change your thoughts about Blogger platform. 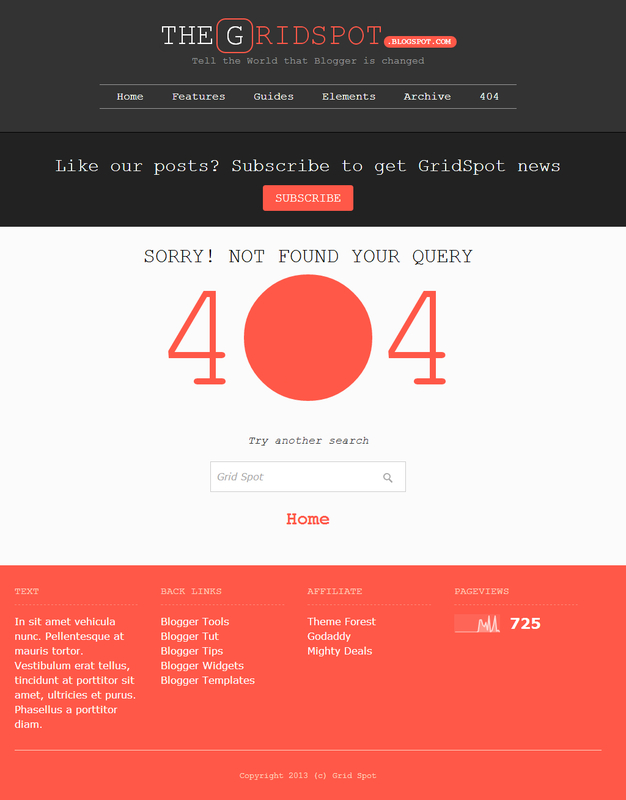 I wrote a very detail and clear guide to help you easy work with Grid Spot. But if you have any questions, please feel free use the contact form on my profile page, I’ll answer your questions immediately if you have same GMT with me (GMT +7). Visit Sneeit: Blogger, Blogspot, Wordpress, Coding and Webmaster Resource for more useful information. Fixed: Thread Comment System not work properly.